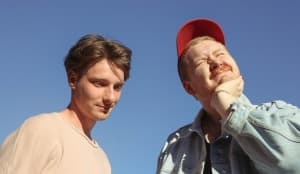 The British duo Her's released a nine-song compilation in 2017 that did a good job of establishing their brand of emotional surf rock. I mean this in the best possible way, but it's kind of like what would happen if The Strokes went to the beach for the summer — listen to the stunning "Cool With You " and you won't be able to tell me I'm wrong. 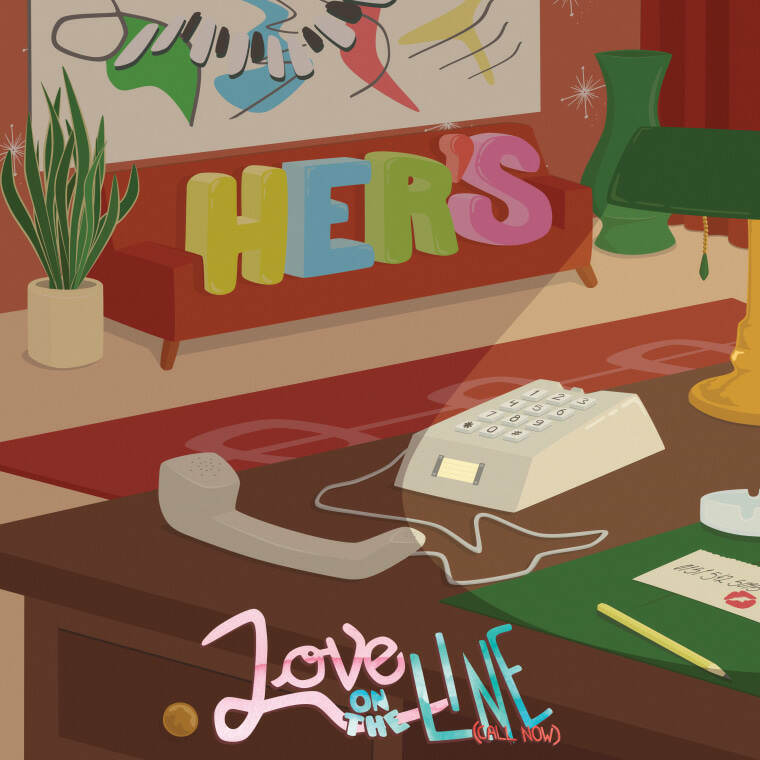 They're back today with "Love On The Line (Call Now)," the first single off their upcoming album that will be out this summer. It's a nice little '60s-inspired love song perfect for the warm weather that will be here soon. Think tight harmonies and positive vibrations.